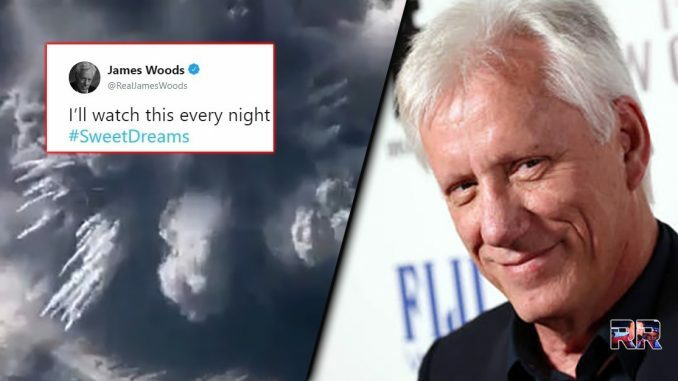 While most Hollywood celebrities lean far left in their politics, actor James Woods leans to the correct side, the right. He fights the good fight daily on social media, shredding magazine publishers for not having Melania on their covers, and helping to save veterans who are in dire need. He also helped me on a project to get Congress to appoint a select committee to investigate what happened in Benghazi. Many might not know it, but Woods’ father, Gail Peyton Woods, was an Army intelligence officer. He died when Woods was just a child. That might be why he’s such a huge supporter of vets & our servicemen & women. Last night, Woods shared a video that a staff member from the DEFCON Warning System had posted of our Air Force destroying a Taliban training camp in Helmand Province in Afghanistan. The video shows over a dozen Taliban members training as they are being targeted from above, and then being blown to smithereens. I’m not sure when the video was taken, but President Trump expanded air operations against the Taliban late last year. 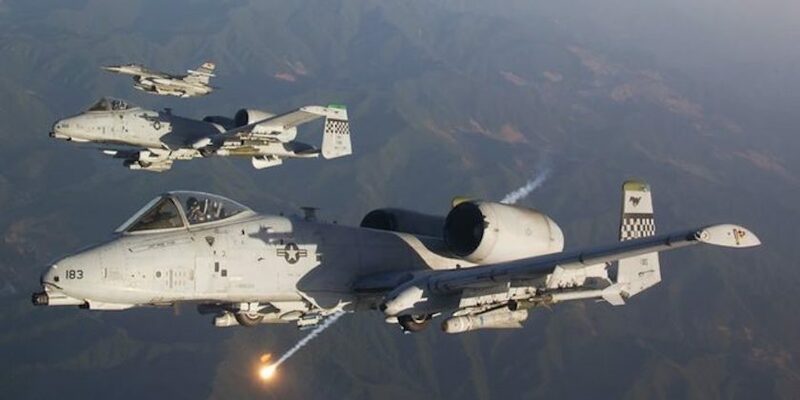 “The U.S. military says a new anti-Taliban air campaign has been expanded to northern Afghanistan near the border with China and Tajikistan to destroy insurgent revenue sources, training facilities and support networks. 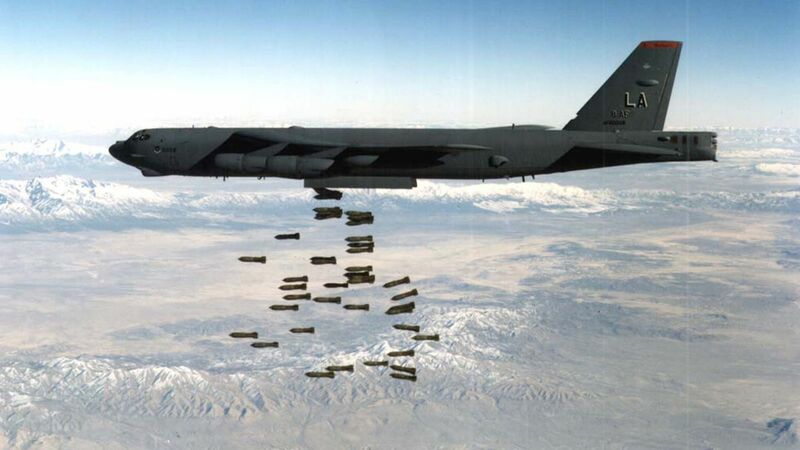 During these strikes, a U.S. Air Force B-52 Stratofortress dropped 24 precision guided weapons on Taliban fighting positions, setting a record of the most guided weapons ever released from the aircraft, the military said. Woods isn’t only a patriot, but he has good taste in videos. 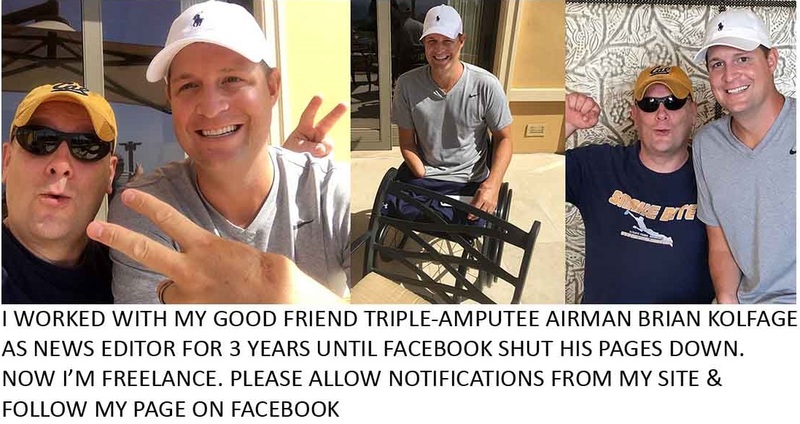 Share this if you’re glad James is on our side!